Welcome to the Auto Security group of SmartGuy.com. Feel free to interact with other professionals from across the world. You can find professionals, find deals on services, find professionals who might barter, or simple post questions, comments, or suggestions. Auto security or car alarms are electronic devices installed in a vehicle in an attempt to discourage theft of the vehicle itself, its contents, or both. 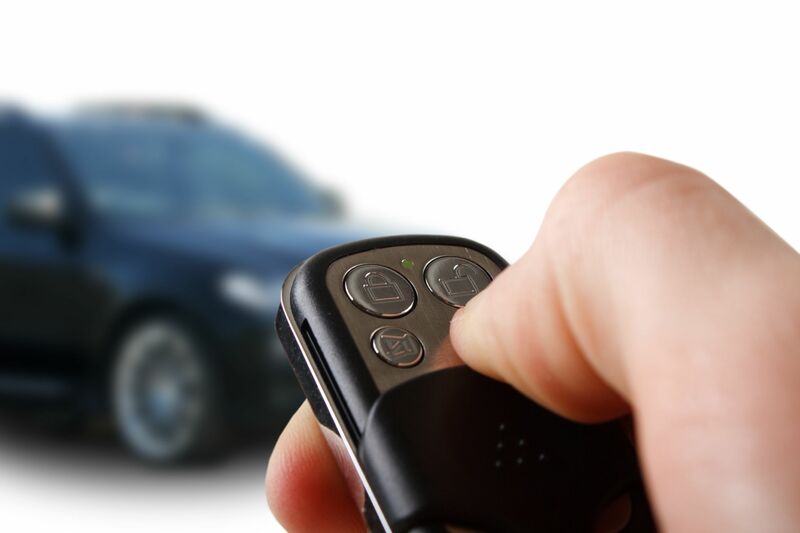 Many car alarms work by emitting high-volume sound along with ringing the vehicle's own horn when the conditions necessary for triggering it are met.